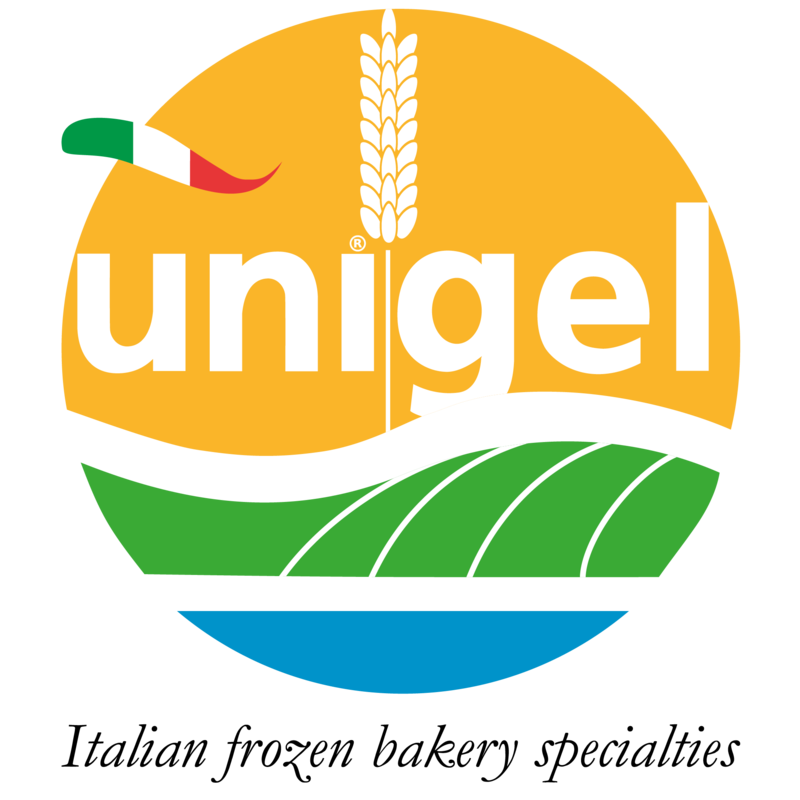 We work with dedication every day, by choosing high-quality raw materials and by adopting certificated and internationally recognised company policies, to ensure a product that can always match up with our customers’ expectations. The BRC GLOBAL STANDARD FOR FOOD SAFETY, that ensure the obtainment of mark products in conformity with well-defined quality standards and in compliance with the minimum requirements. 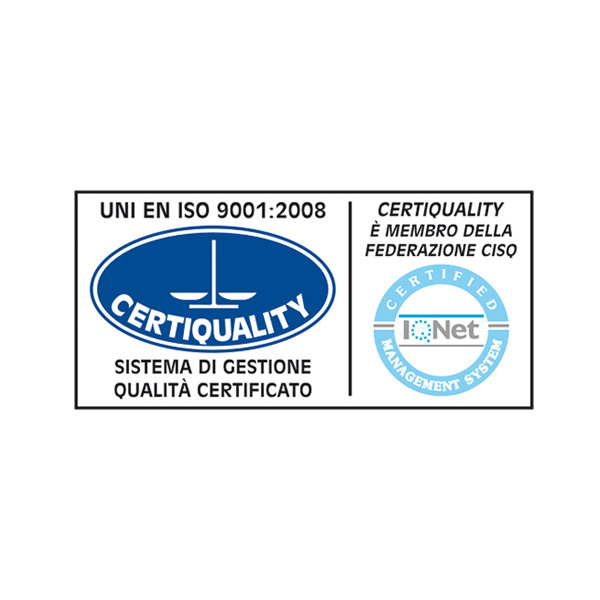 The CERTIQUALITY, a Certification Body in support of Business and specialized in Certification of Business Management Systems for Quality, Environment and Security, as well as for Information Security, Product Certifications, Inspections and Formations. 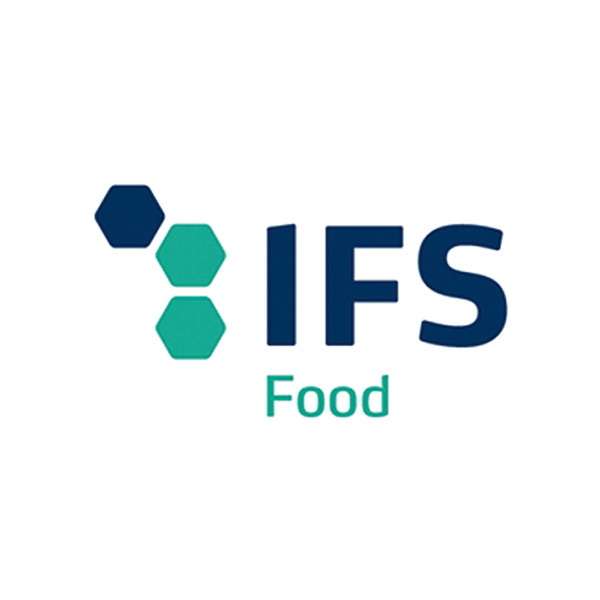 The STANDARD IFS FOOD is a trademark that includes different food safety, product and service standard to carry out third party audits. IFS Standards ensure that the products and services are safe and conform to the specifications agreed with the customer; they cover different parts of the supply chain and all the users.